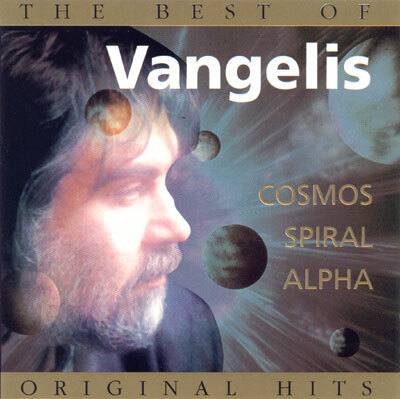 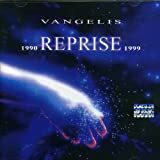 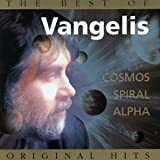 Oh my goodness, yet another appalling compilation release from Vangelis. 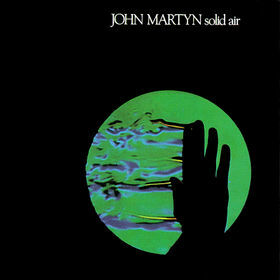 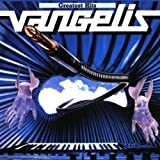 If there is anything weak about this keyboard genius it is the constant reruns called compilations of his works. 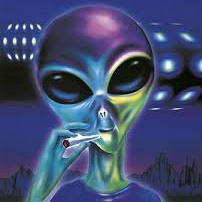 Maybe this has little to do with him and the greedy record companies are to blame. 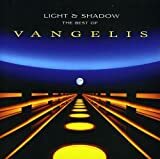 The songs themselves hold up OK but what is new..., you could own three compilations and have very little difference in terms of output. 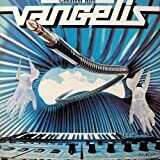 Recommended for listening on your Ipod or gigabeat in airport lounges and would strongly advise buying studio works of Vangelis instead. 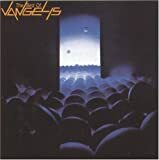 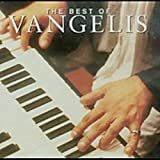 Post a review of VANGELIS "The Best Of Vangelis"